Tributes & Awards Content — Iwerks & Co. Please scroll over the icon for further information. Click here to request Vimeo Password to view the following content. 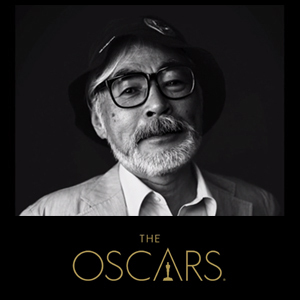 Governors Award tribute in honor of animation legend Hayao Miyazaki. 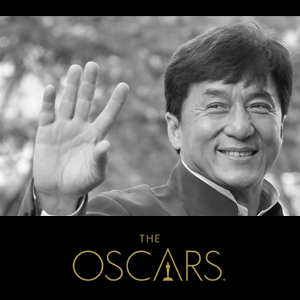 86th Oscars Nominees luncheon celebratory video. Governors Award tribute in honor of actress Angela Lansbury. BAFTA tribute in honor of John Lasseter. National Toy Hall of Fame Tribute in honor of John Lasseter. Visual Effects Society tribute in honor of Ed Catmull. Producer's Guild of America tribute in honor of John Lasseter. Annie Awards tribute in honor of John Lasseter. An insider's look at the talented people working at Disney Consumer Products. Pixar Animation Studios establishes its new studio in Vancouver, Canada. Overview of USC's School of Dramatic Arts undergraduate program. The Nature Conservancy protects Earth's natural resources and beauty.